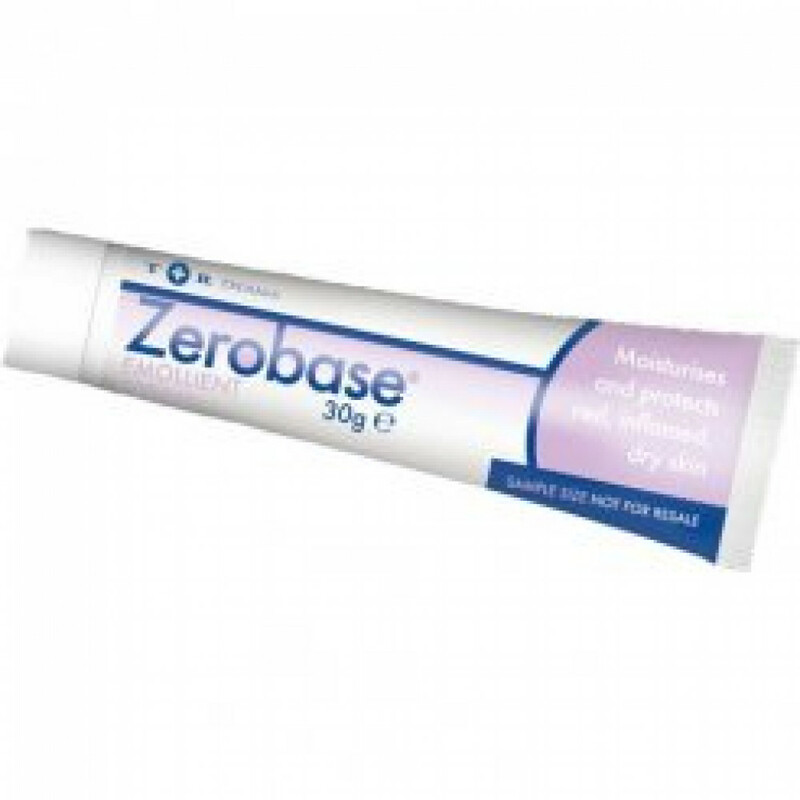 Zerobase Emollient Cream is a topical application used to relive symptoms of dry and raw skin. It helps protect and moisturize these affected areas of the skin. 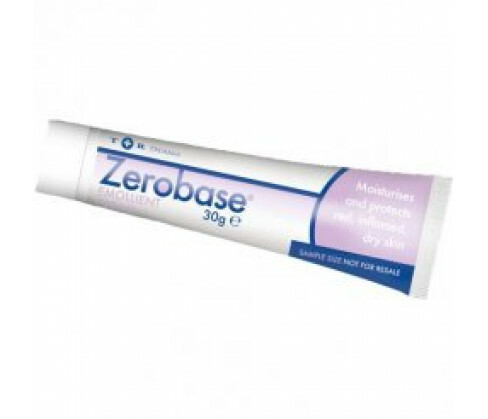 It is also frequently used in the treatment of inflamed, damaged and chapped skin. The emollient content in the cream protects the skin and moisturizes it. The cream is also used in the treatment of Eczema. The cream is meant for external use only. If you swallow it, seek medical care. Ensure you are not allergic to any of the ingredients in the pack before using it. Read the list of ingredients carefully and if you have suffered from allergies due to medicines before, inform your doctor. Adults, children and the elderly can safely use this cream. It is to be applied on the affected area of the skin in circular motions or along the direction of the growth of body hair. It is to be applied on a clean area of the skin. If you suffer from Eczema, you can apply it before a bath to ensure it keeps the skin moisturized. The main active ingredients in the skin include White Soft Paraffin, Cetostearyl Alcohol, Macrogol Cetostearyl Ether, Chlorocresol, Phosphoric Acid, Purified Water and Sodium Dihydrogen Phosphate.